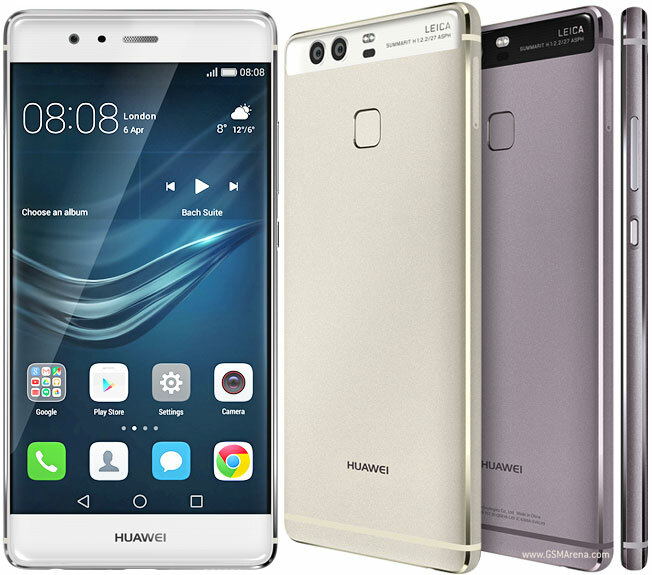 The Huawei P9 and Huawei P9 Plus have both been around for two years now and the chances of both devices receiving the latest Oreo update has always been unclear until now. Going by latest report, it looks like there's a high chance both the P9 and P9 Plus might receive the Android 8.0 Oreo update. So for those who are still using the Huawei P9 and P9 Plus, there is still a little bit of hope both devices will receive the Oreo update which will be included in the latest EMUI 8.0 as confirmed by a Huawei official. If the Oreo update is released as promised, it will however be the last major update for both devices which means anyone who want to enjoy the upcoming Android P will however have to upgrade smartphones. Unfortunately, the Huawei official who broke the news didn't mention any Estimate Time of Arrival (ETA), but we expect it to be rolled out before the end of the year.